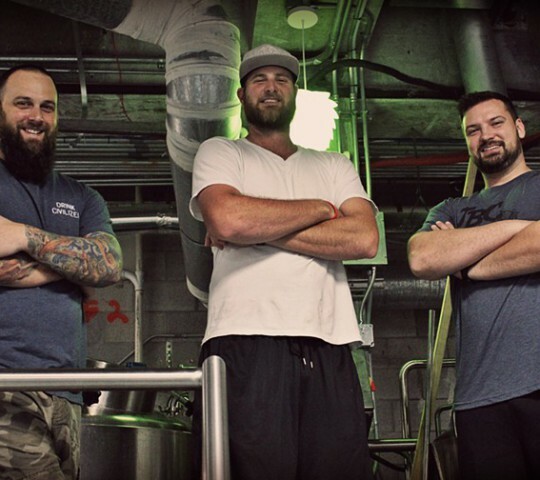 Drink Civilized - Jupiter, Florida based craft brewery. Beer chose us. 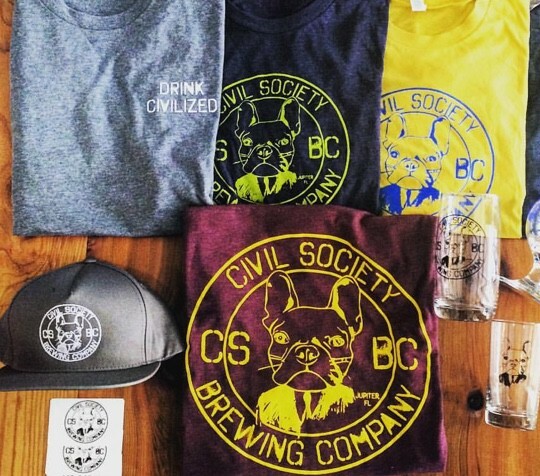 Civil Society Brewing is all about the inspiration and the gratitude of friends and family. 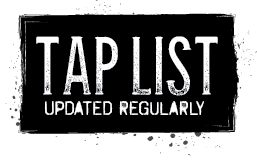 It is all about a passion for great beer, a pleasure in developing the craft, and effectuate change in the community that has given us so much.  beer is and where good beer comes from.